Currently in process. Recorded at Ocean Beach Brewery [AKA OB Brewery], San Diego, CA. Jim is the head brewer at OB Brewery and had just returned from Denver, CO after the brewery won the GABF Best Small Brewery award for 2018. Jim recounts his personal history and education as a brewer insight on the San Diego brewing community. Creative Commons License. This work is licensed under a Creative Commons Attribution-NonCommercial 4.0 International License. 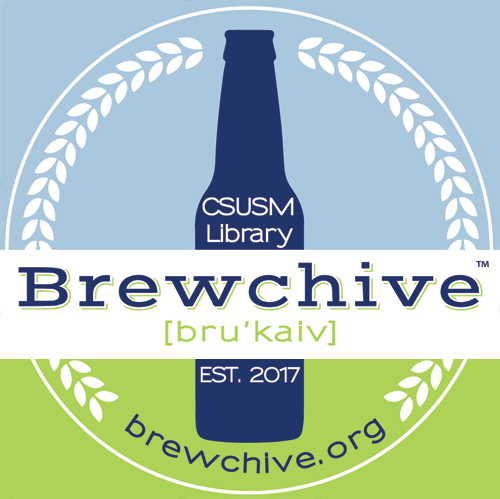 Judith A. Downie, Special Collections & History Librarian, “Jim Millea Oral History,” Brewchive(tm) , accessed April 18, 2019, https://archives.csusm.edu/brewchive/record/56.